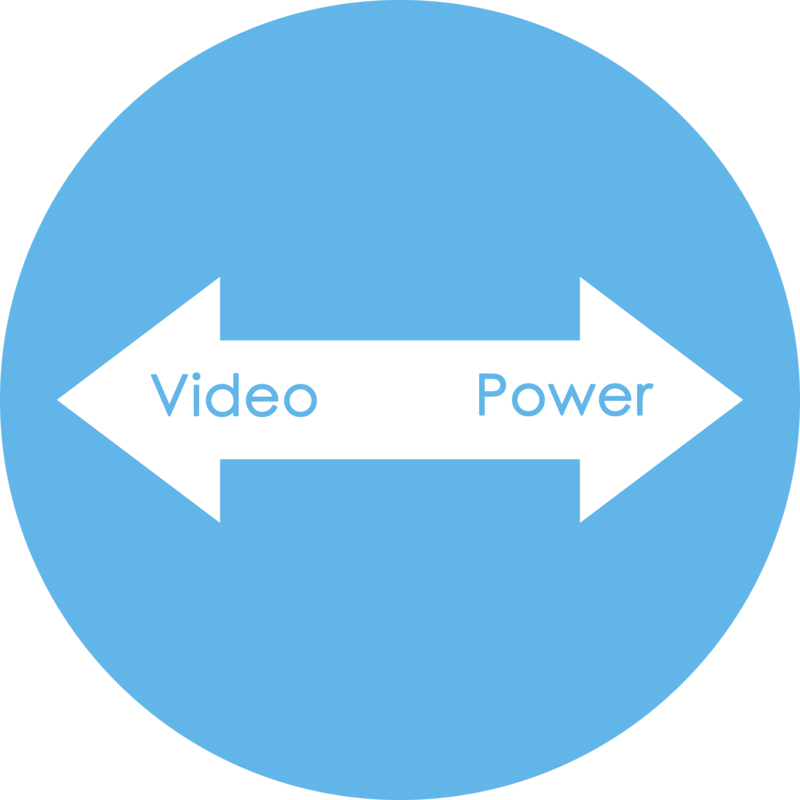 Network systems with power-over-ethernet (PoE) use a single ethernet cable to connect camera and recorder. This cable powers the camera and transmits video at the same time. PoE security systems can save you time and money during installation. Click the ethernet cable into the NVR and the IP camera and you’re connected. 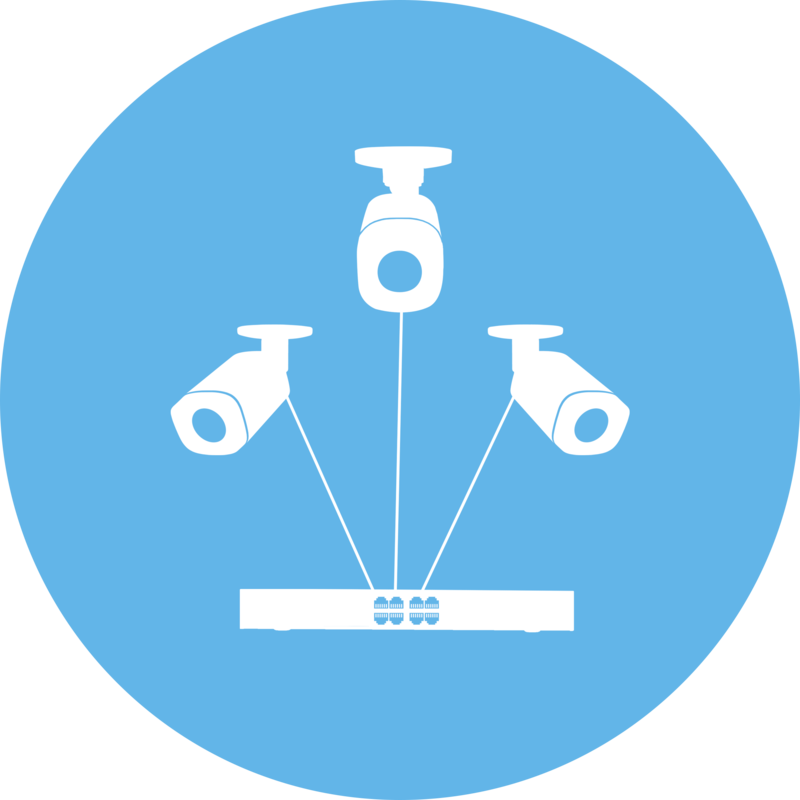 A PoE security system uses a single cable to power the camera and transmit video, simplifying installation and helping to keep costs low. PoE security cameras can also afford you more installation options, without having to run power or pay for costly electrical work. A single run of ethernet cable will provide power and video transmission up to 300 feet. 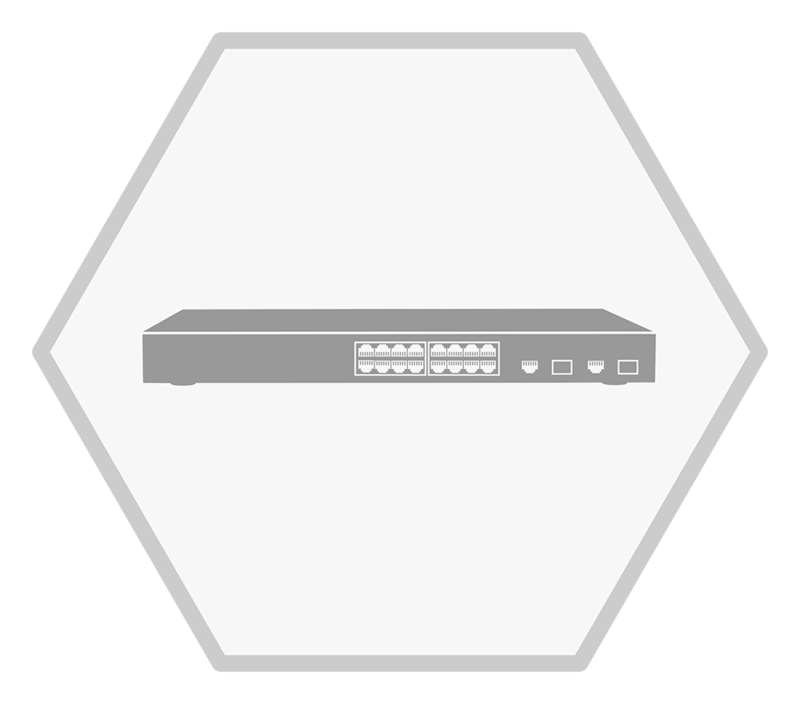 If more distance is needed, a PoE switch can be used. With the help of a router, a PoE switch can minimize the wiring and extend the reach of your security installation. 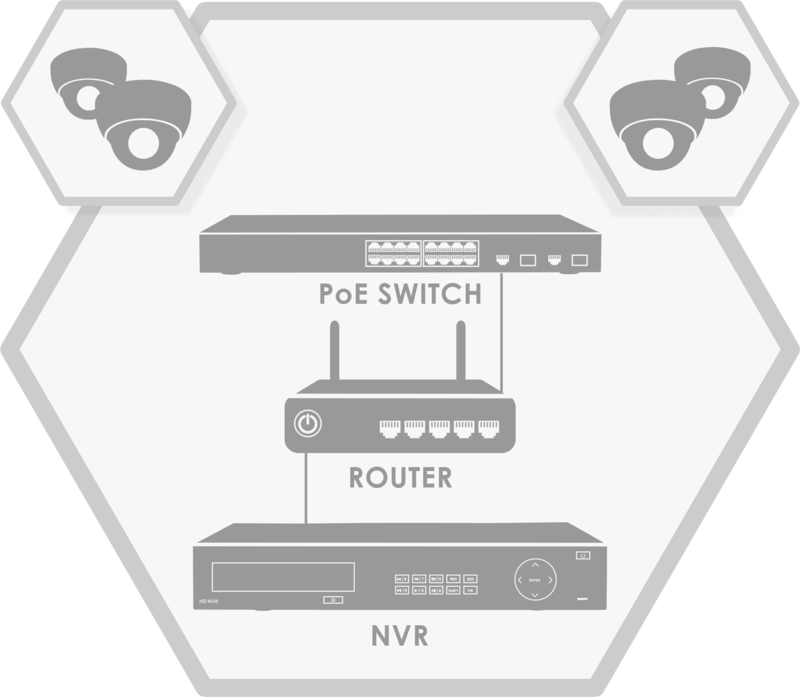 A PoE switch can also expand your network system to the maximum number of supported cameras. 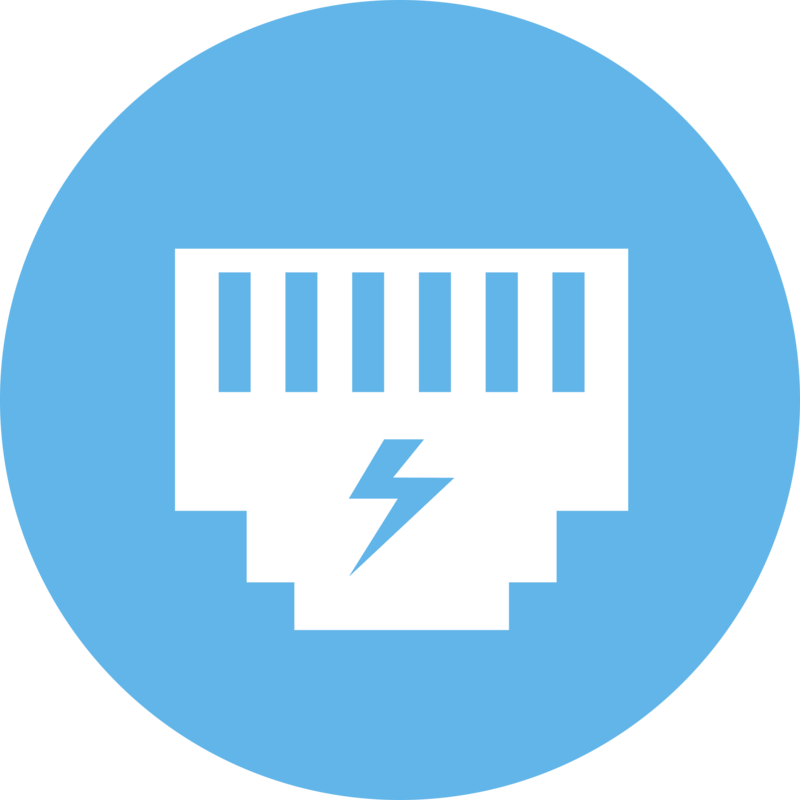 A power-over-ethernet (PoE) switch is a device that contains multiple ethernet ports that provide power and network communications to IP cameras. 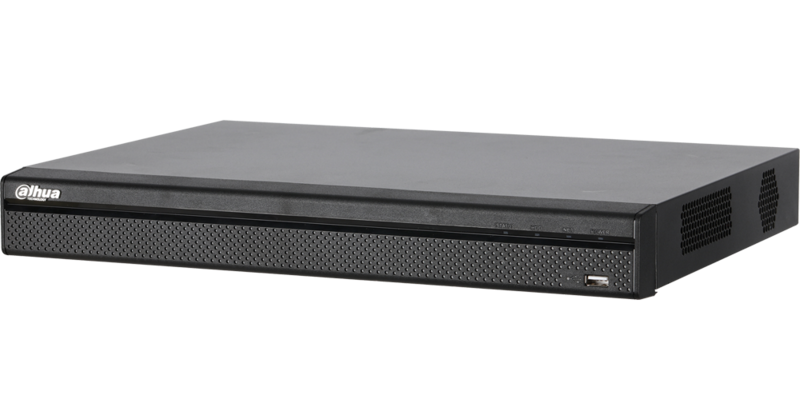 This switch allows you to expand the reach and also simplify the installation of an NVR security system. Cameras plug into the switch, and (with the help of an ordinary router) just a single cable is needed to connect to the rest of your system. Do you need a router for a PoE switch? 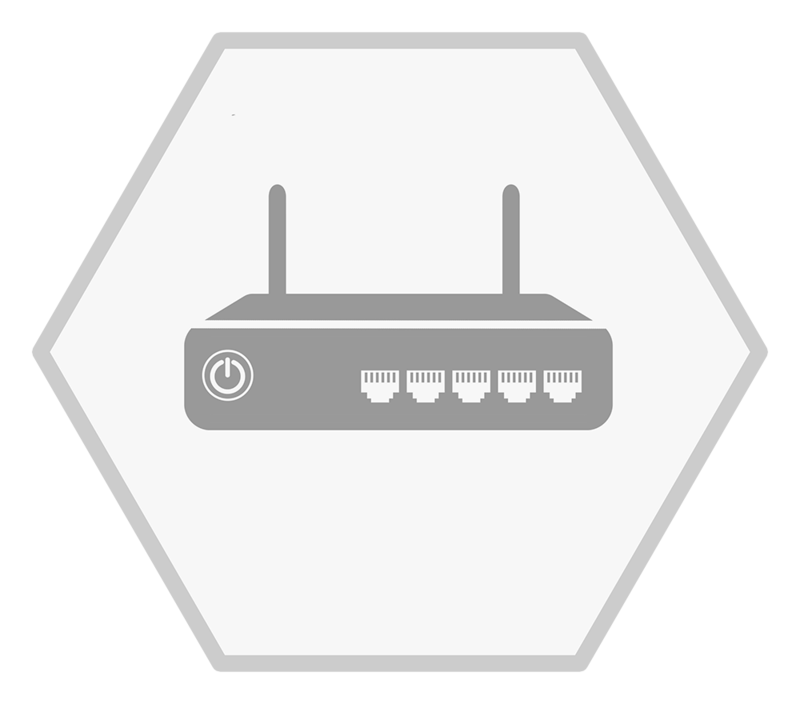 You must connect the PoE Switch and NVR to a router on your network. 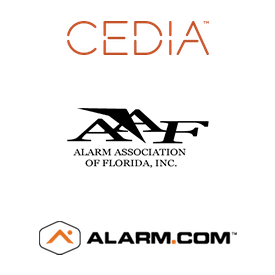 The router will assign addresses to the IP cameras to ensure that any cameras connected to the LAN will be detected by the NVR. Connect the PoE switch to your router using ethernet cable (up to 300ft / 92m in length). Then connect the IP cameras to the PoE switch. This allows you to minimize cabling for larger installations.